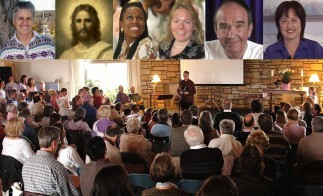 The direction of this teaching is to the certainty that it is possible for you as a member of the species Homo Sapiens, as you define yourself, to undergo an experience in your mind that will show you a new reality based on eternal life, rather than the conditioned reality in which you find yourself. Certainly there's nothing new about the idea that there is a process by which you individually could have an experience of... let's use, "God". A Course in Miracles, obviously could not be a course that comes from a perceptual framework, since a miracle is something that defies description within the human parameter of self-identity. A Course in Miracles is a course in your individual discovery of a new self-realization, that is, a contact with another form or essence of reality that literally transforms your mind. 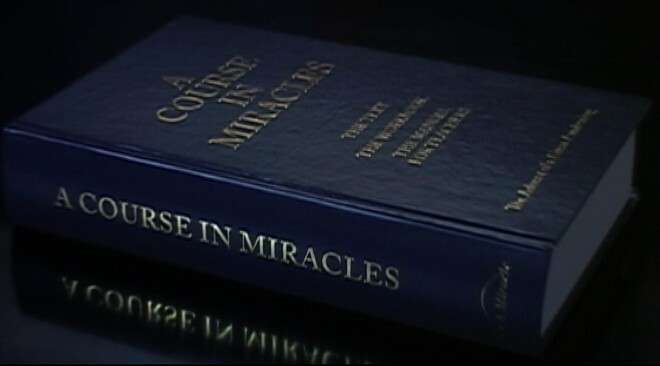 As a transformative imperative, A Course in Miracles will perfectly assist and accelerate the necessary confrontation of your objective self-identify and the whole subjective universe that surrounds you, so that you may undergo your inevitable experience of resurrection and enlightenment. the confrontation of the necessity of parting the veil. Every obstacle that peace must flow across is surmounted in the exact same way. The fear that raised it yields to the love beyond, and so the fear is gone. The purpose of this website is to assist you in any possible way to awaken from this dream of death and desolation, and remember that you are at home in Heaven.